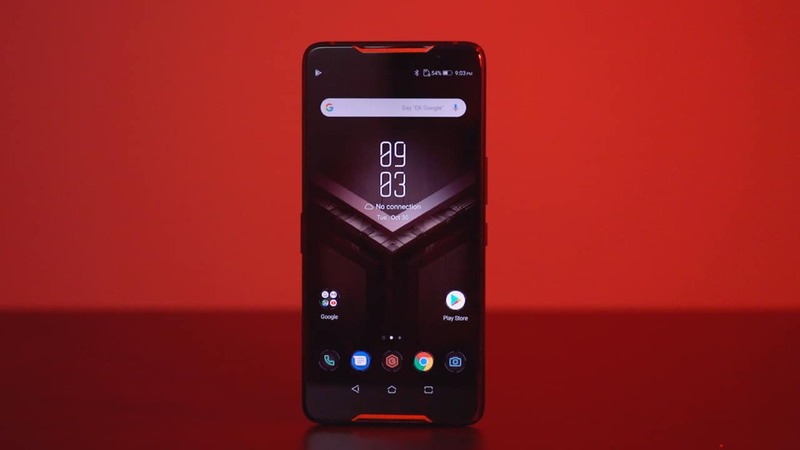 Finally, the ROG Phone from ASUS is out in the market! 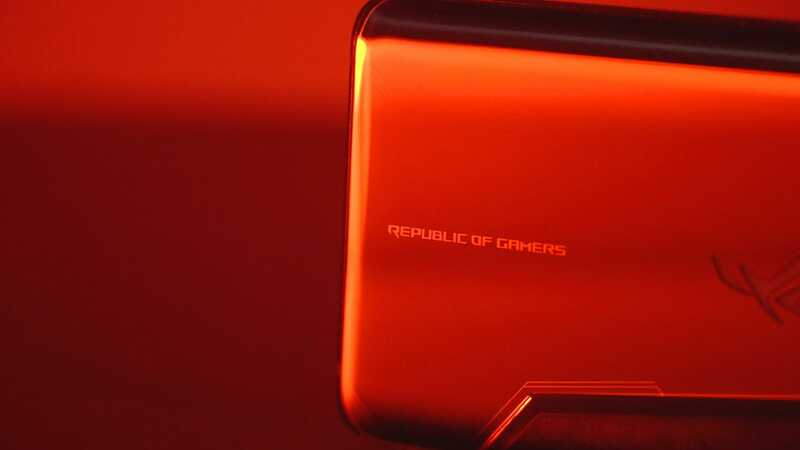 We first saw the gaming smartphone back in Computex 2018 last June, and we waited a long time (four months to be exact) to take one home. We received a lot of questions about this phone. 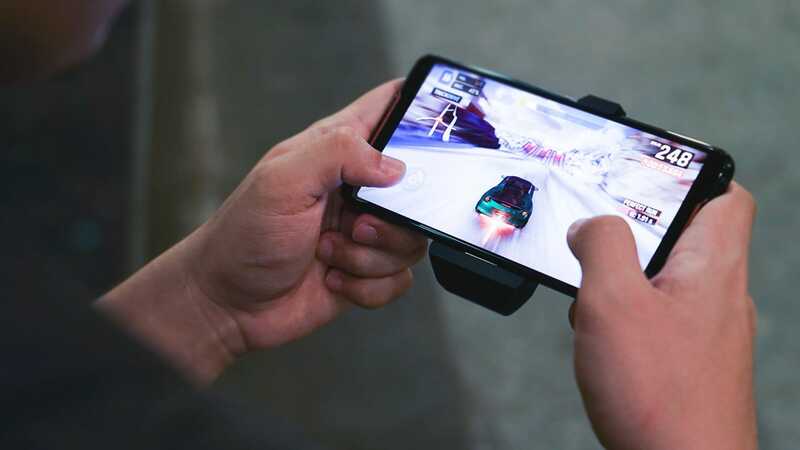 Is it the best gaming smartphone today? How is it different from other flagship phones with similar specs? And, how much value are you getting out of it? To answer all those, here’s my review of the ROG Phone. You know the drill, let’s start with the phone’s physique. 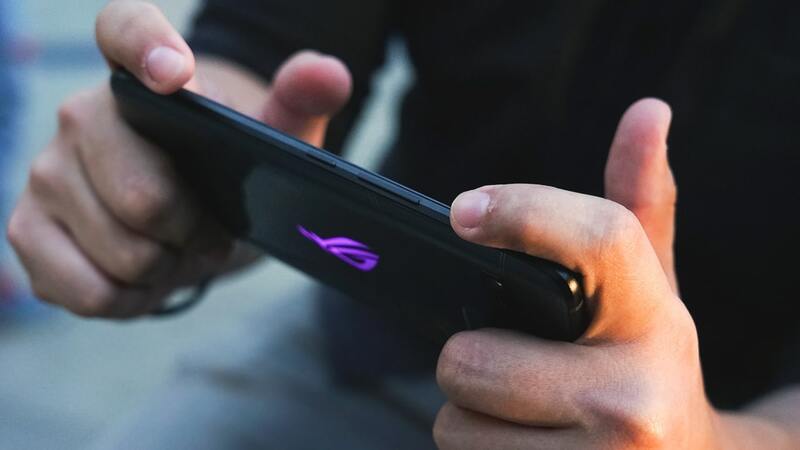 One look at the ROG Phone and it already screams that it’s a gaming smartphone. 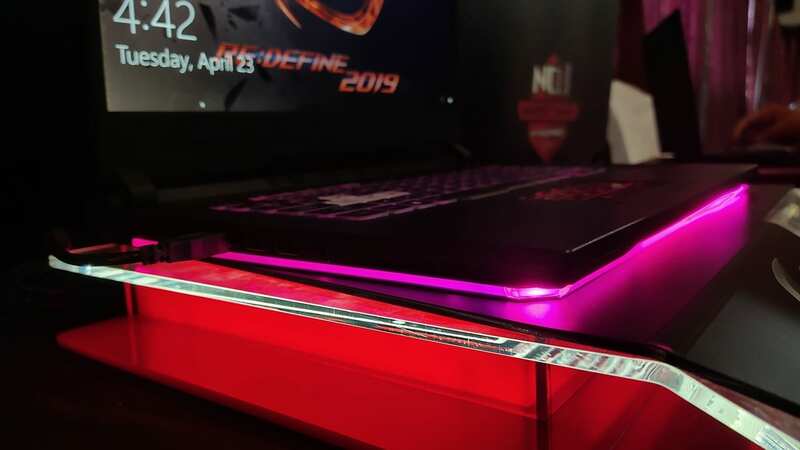 Unlike other game-centric phones from Honor and Razer which have subtle gaming looks, the ROG Phone belongs with the rest of the ROG laptops and peripherals that are made by ASUS. When there are a number of phones on the table like in our office, it’s not difficult to differentiate the ROG Phone from the rest. 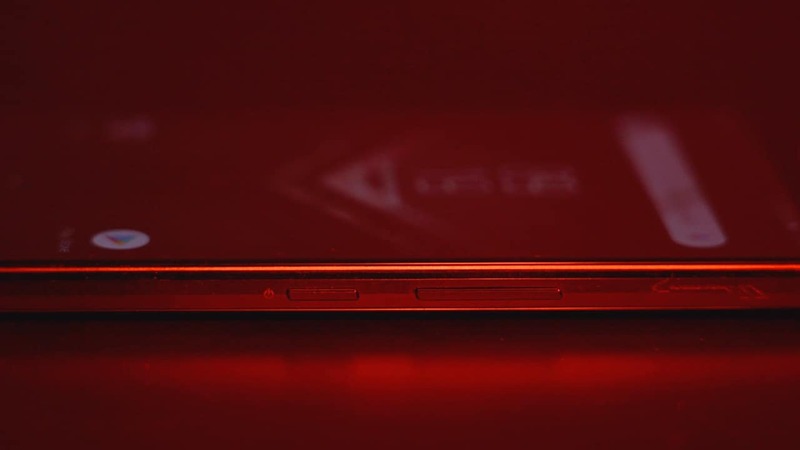 The front of the phone has a distinct copper accent on its front stereo speakers, and the back is uniquely ROG. If you own an ROG laptop or desktop and use ROG-branded peripherals, the ROG Phone should be part of your collection. Like with other 2018 phones, the ROG Phone has a glass back using Corning’s tough Gorilla Glass. Don’t expect things to be symmetrical here because the dual rear cameras and the LED flash are housed in an unusual shape. 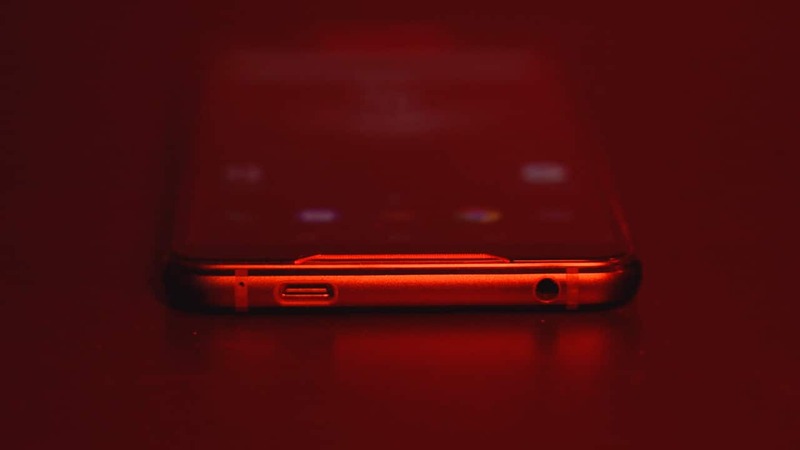 Even the fingerprint reader is slightly positioned to the right of the phone, but don’t worry, it’s still reachable using either index fingers. The ROG Phone’s bold design doesn’t end there. 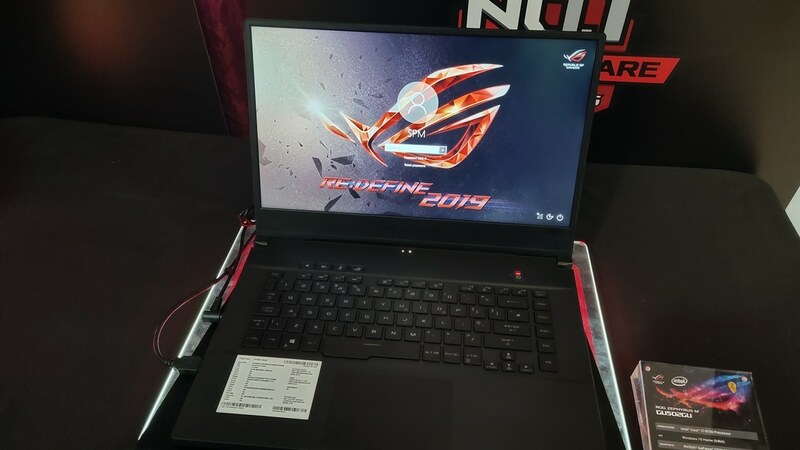 The back also has a futuristic styling using lines and an ROG logo that lights up in virtually any color you want. To top things off, the phone even has an exterior for its cooling system. Encased in a metal frame, the ROG Phone is premium all around. It certainly feels more well-built than its ZenFone cousins. But of course, the loud design is not everyone’s cup of tea. Some gamers might even find it too much, but ASUS is not following Razer’s design choices. Apart from the phone’s body, there is also a lot to talk about the phone’s display. The 6-inch display is not just your ordinary AMOLED panel. Apart from producing deep blacks and vibrant colors, the display is capable of a 90Hz refresh rate with 1ms pixel response time. 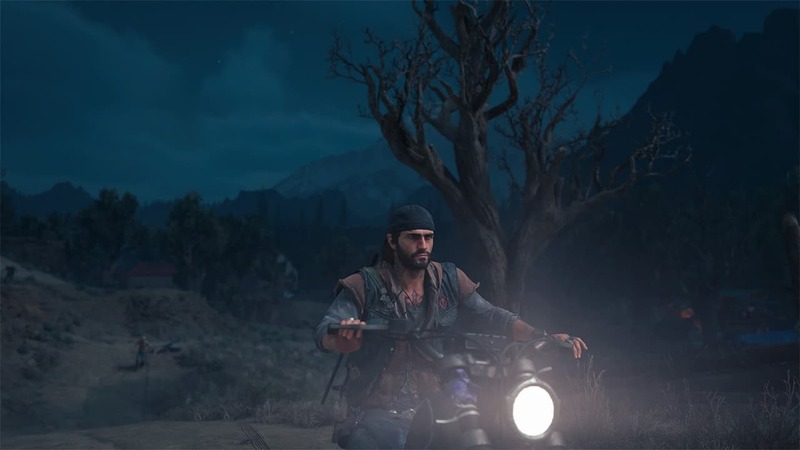 Basically, you can play with the phone in uber-smooth motion. On top of that, it supports HDR and has a wide color gamut that’ll please professionals. The ROG Phone is powered by a Snapdragon 845, which is practically found on all high-end Android phones that came out this year. 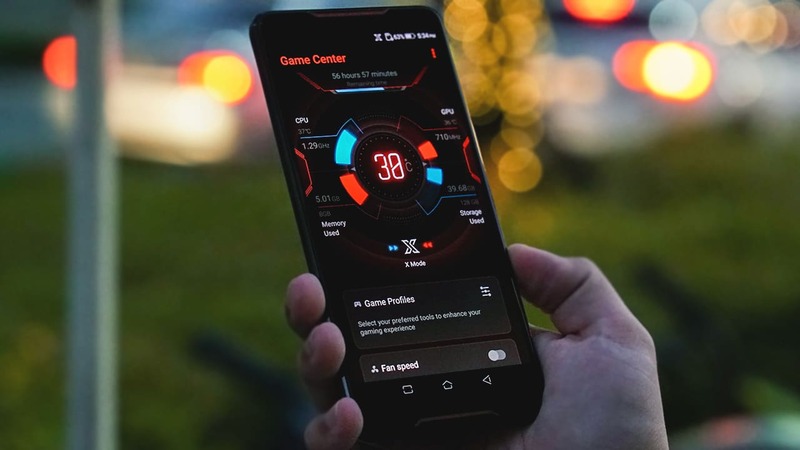 To place this gaming smartphone ahead of them, ASUS threw in an overclocked variant of the already-powerful chip and paired it with lots of memory and speedy flash storage. The result is one of the fastest Android phones available today. Android Oreo runs the show, but it’s customized by ASUS to make it one of their own. 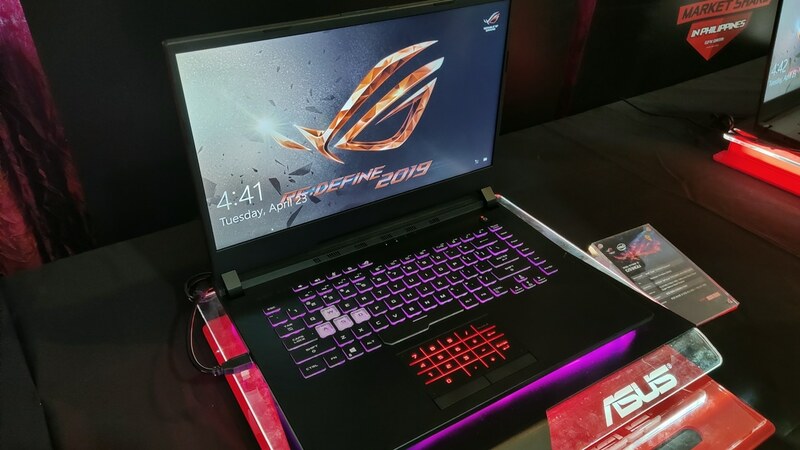 Being an ROG device, it comes with a combative theme. 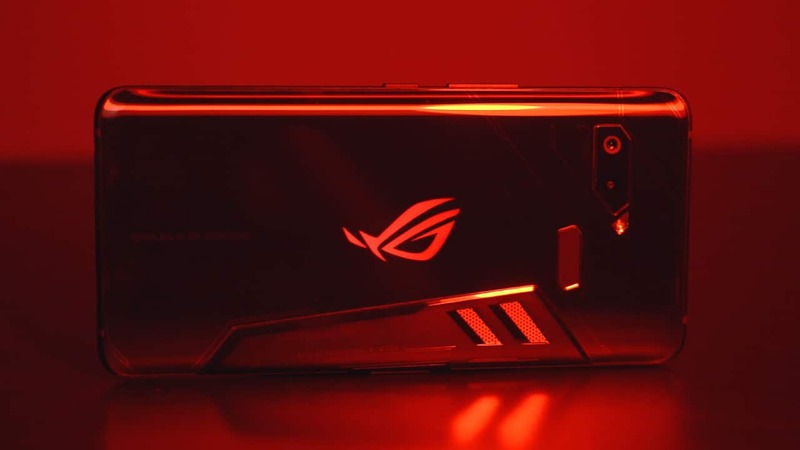 Turning on the “X Mode” will even make everything red, which means that the ROG Phone is performing at its peak. 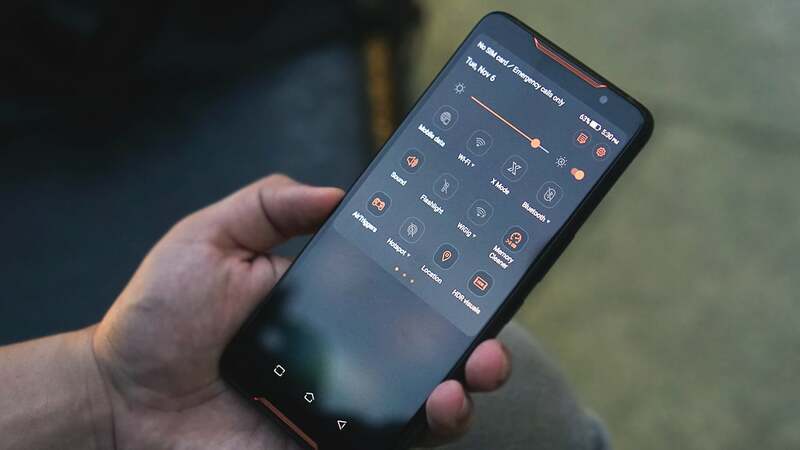 Like with ROG notebooks and desktops, the phone has a command center where you can closely monitor the phone’s condition. The Game Center is as aggressive-looking as the phone’s body. 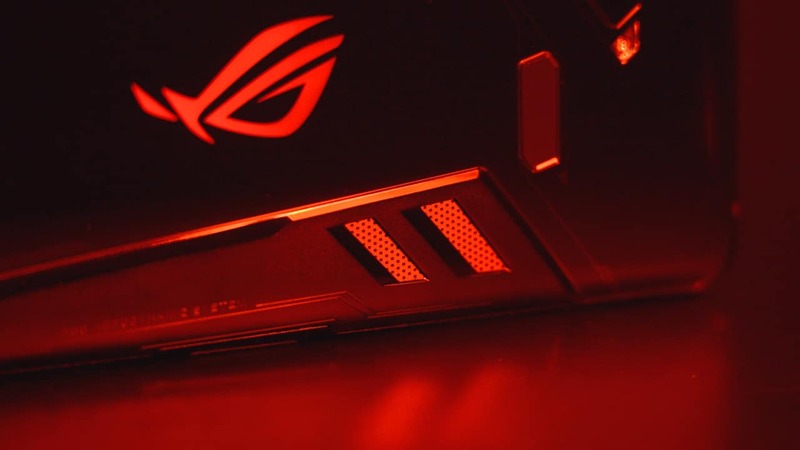 Here you can check the CPU and GPU speeds, the battery’s temperature and remaining power, the setting for the RGB light customization, and the fan speed control for the external cooler. The configuration I have for review has 8GB of memory and 128GB of storage. If you find 128GB not enough for all your games and personal files, there’s also a 512GB model. 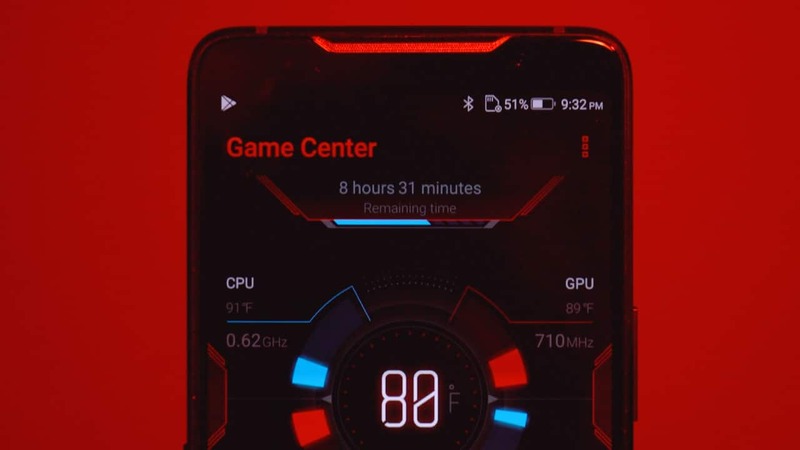 Without a doubt, the ROG Phone is insanely fast. Coupled with a 90Hz display, this will be your smoothest Android experience. The 120Hz display of the Razer Phone 2 is more fluid, but the eyes can already appreciate what the ROG Phone has. 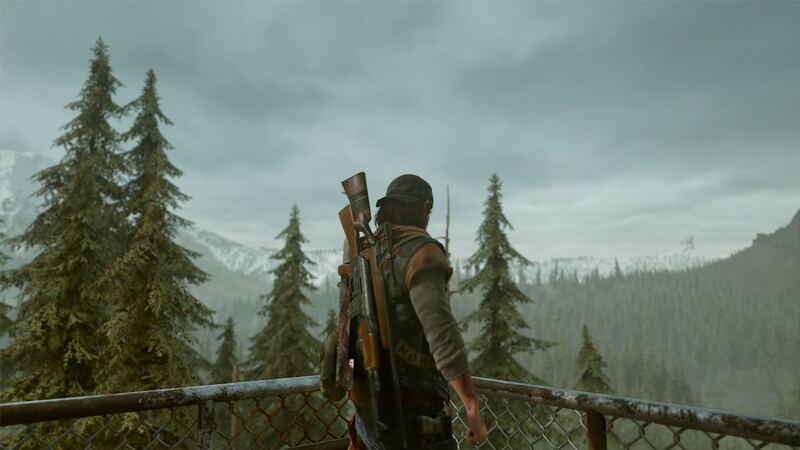 Keep in mind that not all games take advantage of the high refresh rate, but popular titles already do. My all-time favorite, Asphalt 9: Legends, is more enjoyable when it’s rendered in 90fps. 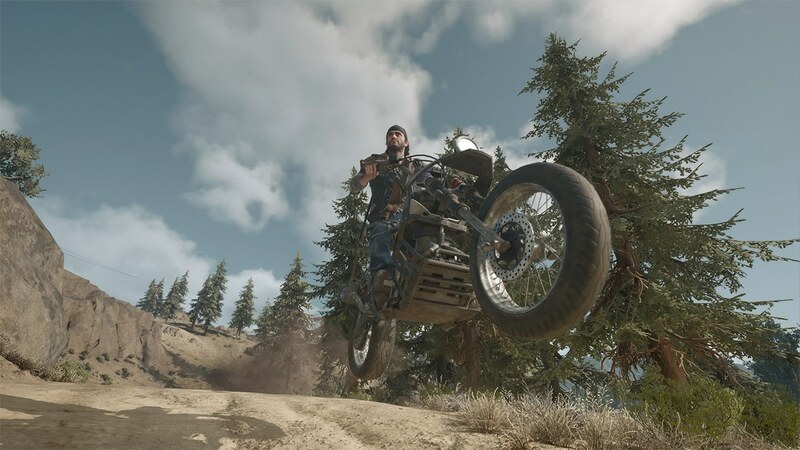 Other graphics-intensive titles like Free Fire (which comes pre-installed) is fully supported and PUBG: Mobile is playable in the highest settings without lag, as well. 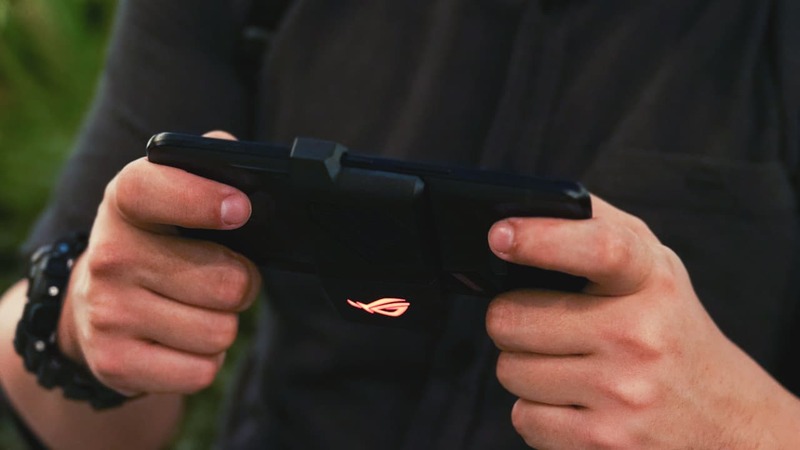 Also, the AirTriggers, which are ROG’s virtual shoulder buttons, aid in mobile gaming. Basically, the sides of the phone are touch-sensitive. 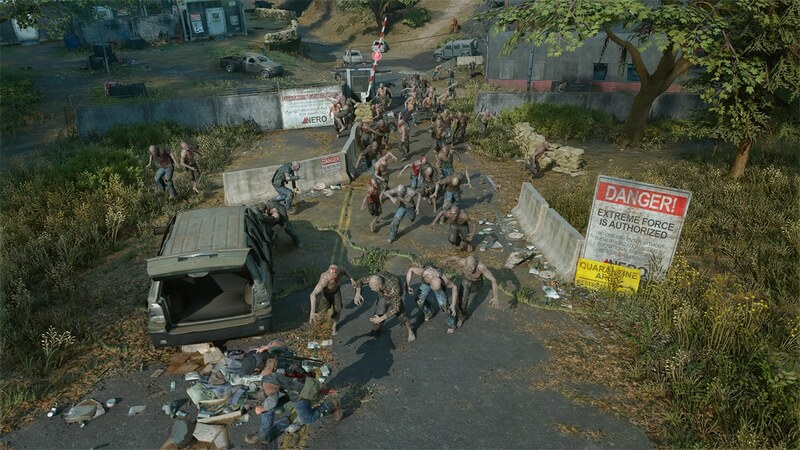 They are kind of gimmicky in a way because they are pretty difficult to reach during gameplay. When you get used to it, you’ll have an edge against other players using regular phones. 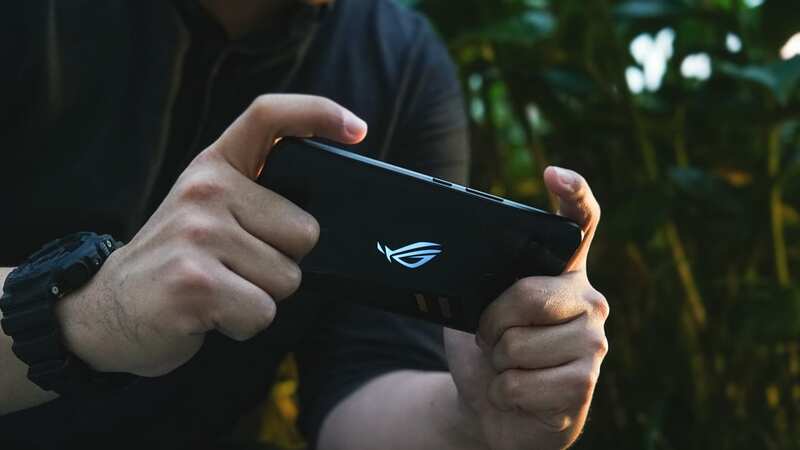 The ROG Phone is not just fun in gaming, but it’s also a good picture taker. It won’t match the likes of the Pixel 3 and Mate 20 Pro, yet I am impressed with the phone’s cameras. Maybe because I wasn’t expecting it to be this good? It’s got dual rear shooters. The main one is a 12-megapixel sensor with f/1.8 lens, optical image stabilization, and Dual Pixel autofocus. Of course, the phone’s camera is powered by AI that detects the scenes and adjusts the settings accordingly. 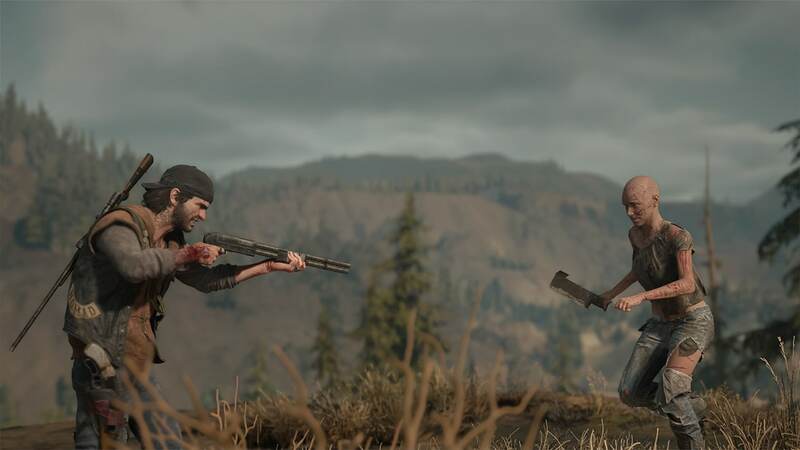 Thankfully, there’s no over processing going on like with other AI-enabled shooters. They aren’t bad, right? Although, ASUS didn’t put much attention on the 8-megapixel secondary shooter with an ultra wide-angle lens. I’m a fan of wide-angle secondary cameras, so I enjoyed shooting GoPro-like shots. Too bad it’s got no autofocus and the quality isn’t at the level of the main sensor. Moving to the front, we have another 8-megapixel shooter but it’s just wide enough to take spacious selfies. It comes with an f/2.0 aperture, so low-light shots shouldn’t be a problem — at least on paper. You can also apply bokeh effects to your selfies for added depth. No one is buying the ROG Phone for photography purposes, but those who are interested in it will be able to take great photos. The use of an ultra wide-angle secondary lens is also a good choice by ASUS. Why? Because it’s more fun to take wide shots. With all the features the ROG Phone has, a trusty 4000mAh battery keeps the lights on. But, it is enough? Based on my usage, no. 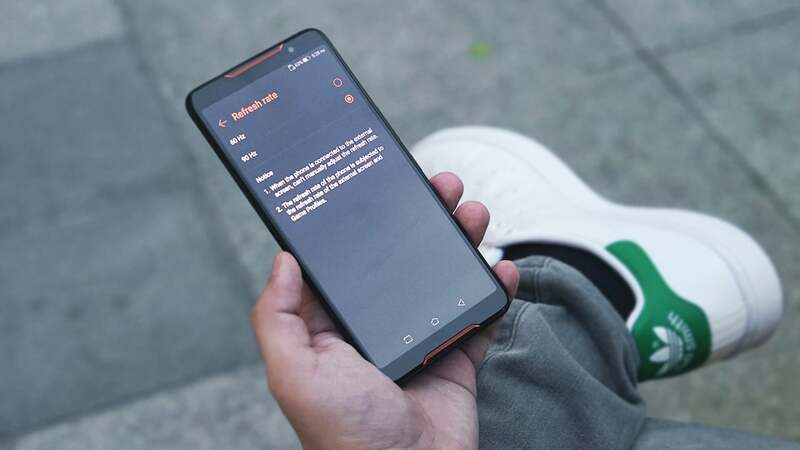 If you wish to enable the phone’s highlighted features such as the 90Hz refresh rate, you should make sure to have a power bank around. The phone didn’t last a full day as my daily driver. I usually get fewer than three hours of screen-on time. My usage includes typical work duties with the phone constantly connected to either Wi-Fi or LTE, and lots of gaming in X Mode. When I set the refresh rate back to default (60Hz), I was able to get better battery life. 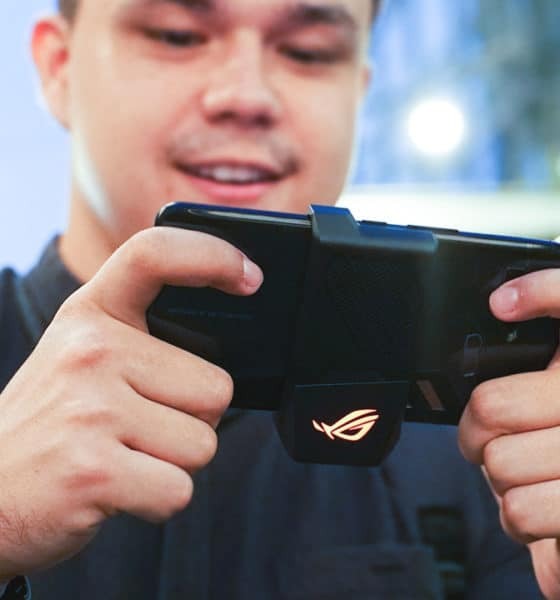 The ROG Phone was my secondary device during my four-day business trip to Singapore and I only had to charge it twice. I mainly used the phone for taking photos, checking out web pages, uploading IG stories, and, of course, for playing mobile games once in a while. Speaking of charging, the ROG Phone comes with a super-fast charger in the box. In just 15 minutes, I was able to charge the phone from zero to 26 percent. The charging rate slows down when you’re nearing 100 percent, so a full charge takes about an hour and 40 minutes. That is still very impressive, though. The ROG Phone is a premium device from ASUS with all the bells and whistles of a gaming smartphone. 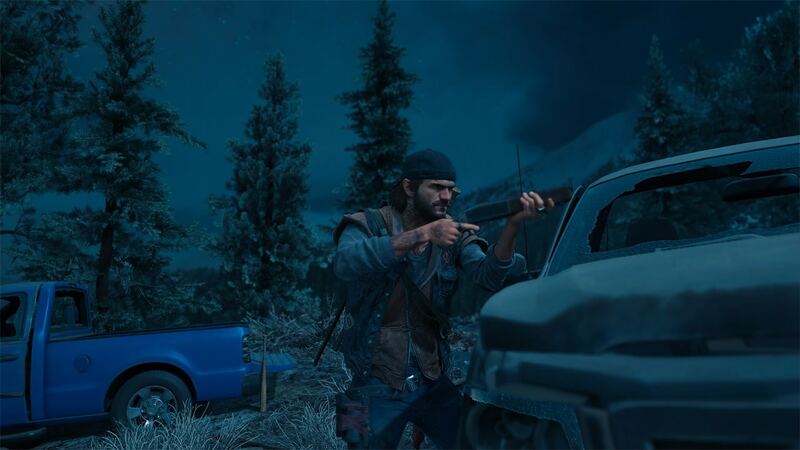 Some might argue that regular flagship phones are already good at gaming. Yes, that’s true but they are not meant for it. 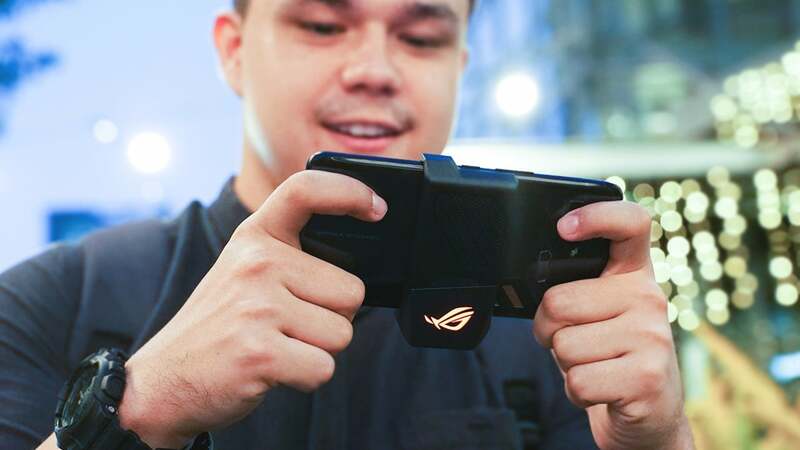 That’s where gaming smartphones, such as the ROG Phone, come in. 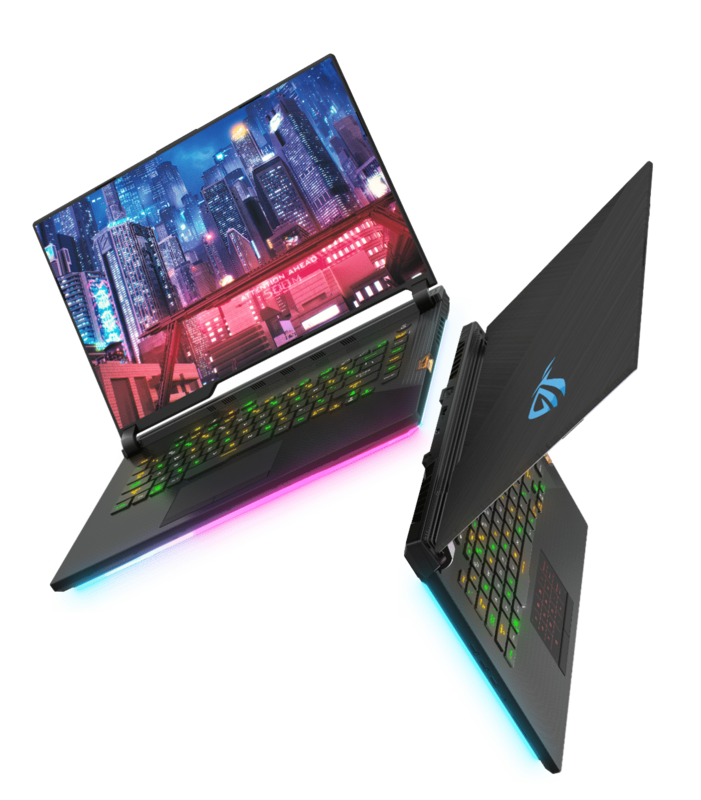 It has the fastest available processor, super-smooth refresh rate, loud front speakers, optimized software, and extra hardware features such as shoulder triggers and both passive and active cooling systems. But, everything comes at a price. 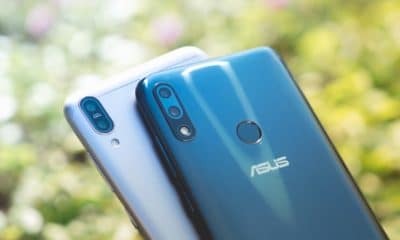 When the ZenFone 5Z came out earlier this year, we were in awe at how ASUS is offering a flagship-specced phone at an affordable price. It’s even cheaper than OnePlus in some regions, but not as affordable as a Xiaomi flagship. 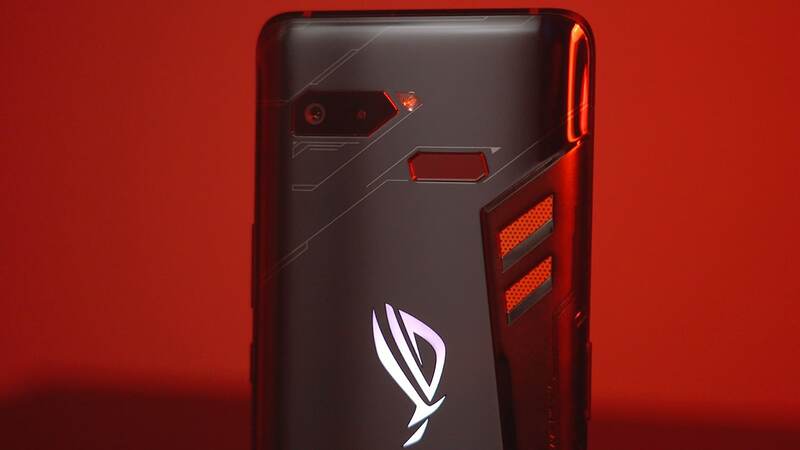 Things are different with the ROG Phone and ASUS is asking quite a lot of money for it, but at least it’s not your usual Android phone. The ROG Phone has an official starting price of US$ 899 for the 128GB model. In the Philippines, it goes for PhP 49,995, which is not far from the international pricing. If you want more storage, you can get the 512GB model for US$ 1,099. 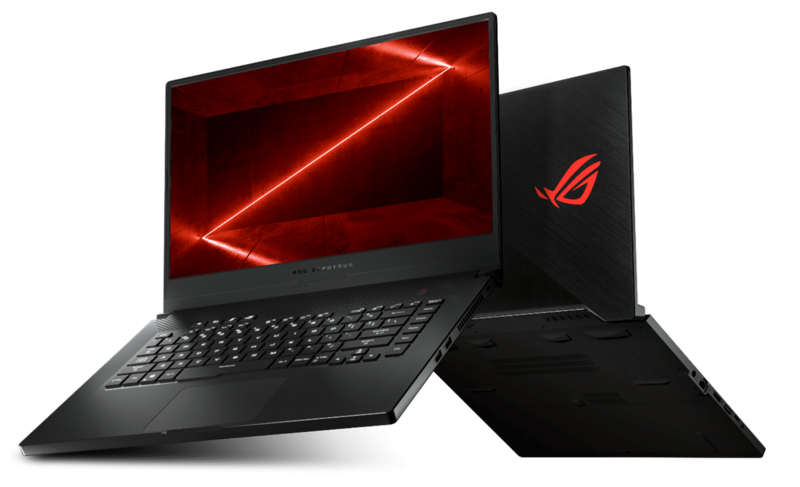 You can also get the top-tier model for PhP 61,995 in the Philippines, SG$ 1,598 in Singapore, and NT$ 31,990 in Taiwan where it’s the cheapest. 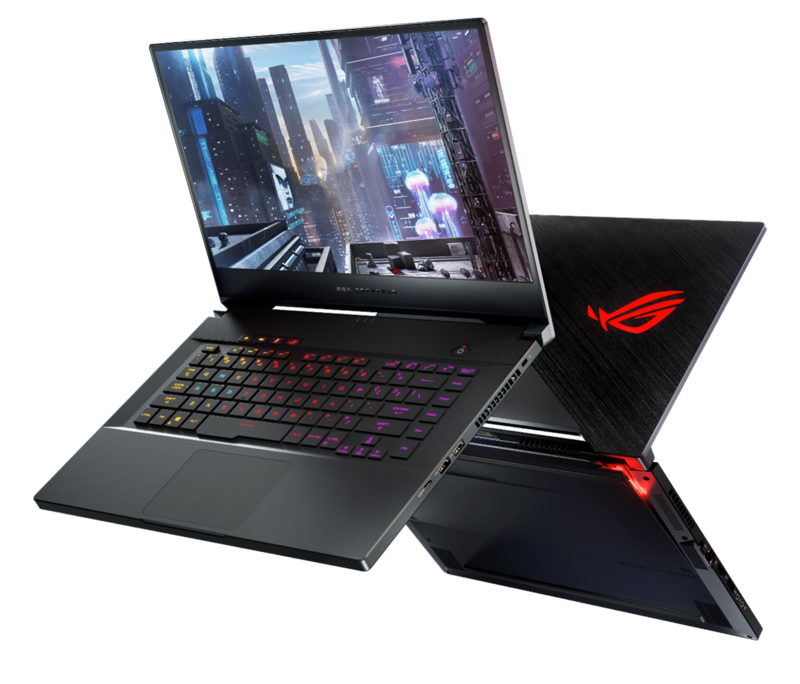 If you wish to complete the set, the ROG Phone is being sold along with all of its accessories but the asking price puts it in the league of gaming laptops, so you might want to think carefully before purchasing any of them.